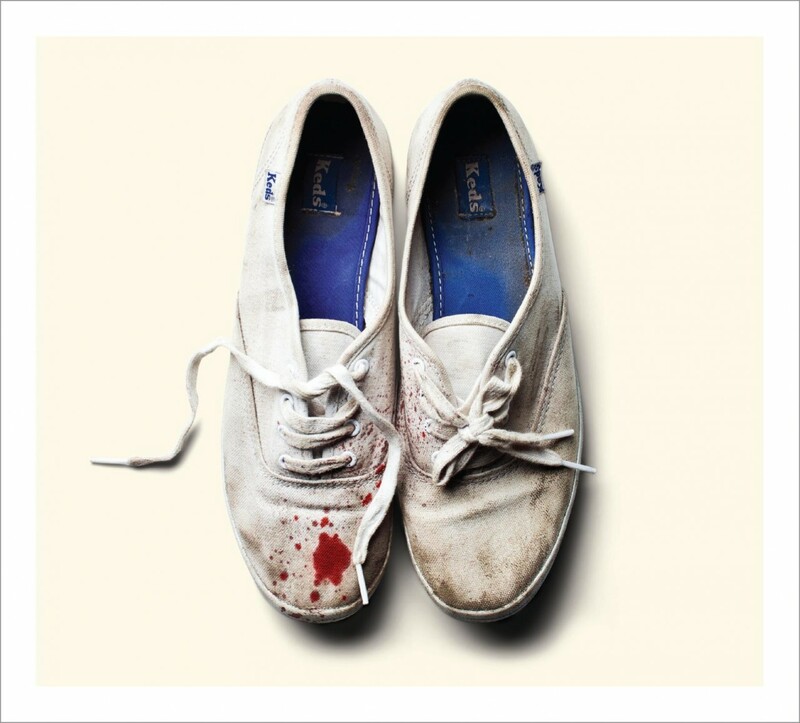 The success of Sleigh Bells’ debut album, Treats, didn’t come as much of a surprise. After all, it was something both fresh and familiar: Walls of overdriven guitars, synths and samples clash with unpredictable rhythms and sugar-sweet pop hooks. It’s a formula that’s not so far off from a truckload of other bands from the last decade, but Derek Miller and Alexis Krauss gave it a unique spin, constructing an album that felt powerfully alive. In many respects, their 2012 follow-up, Reign Of Terror, merely takes the same formula and refines it, taking out some elements, adding new ones and tightening up others. Gone are the sampled backing tracks and the noisy grind of songs like “Straight A’s” and “A/B Machines.” Gone, too, is the busy, chaotic feel that made Treats feel as if M.I.A. had her way with a No Age record. Instead, Sleigh Bells provide a more focused attack, concentrating on the actual songs rather than simply getting over on the overpowering loudness of the music. Part of this has to do with Miller’s choice to play hair-metal-styled riffs, which are naturally more precise, but even more of it has to do with the production. Miller is once again behind the boards, and he shows much more restraint, giving the music more breathing room while still cranking everything up to 11. On a few of the tracks, this focus pays off. “Comeback Kid” is a frenzied pop anthem; “Crash” is practically made for the sports arena with its “Make you or break you!” chant and crunching guitar; “End Of The Line” channels the laid back flow of “Rill Rill,” while the aggressive title track manages to turn helplessness into a sort of rallying cry. The flip side to Sleigh Bells’ more polished approach is that there isn’t much of a reason to return to the songs that aren’t up to snuff. There aren’t really missteps, per se (though “Leader Of The Pack” is easily the most disposable), yet the tracks take fewer left turns, so there’s less that sticks in the mind, especially in the gloomier, heavier back half of the record. Still, while Reign Of Terror may not have the shock or excitement of Treats, it’s certainly some measure of success that the band was able to play with their tone and approach without losing what made them so distinctive in the first place. It may just barely avoid sophomore slump status, but the best songs on here will hopefully both please longtime fans and bring in new ones as well.